The SketchUp Hub has teamed up with the Interior Design Institute (IDI), to offer its students an exclusive 10% discount for the SketchUp Student Bundle course. 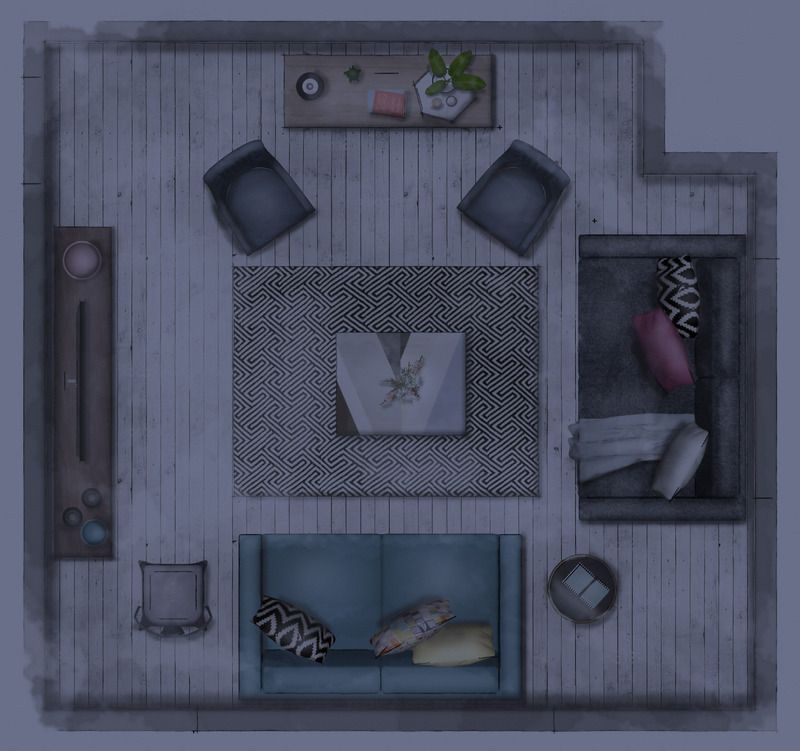 This Bundle course will teach you everything you need to know to create accurate and professional floor plans and elevations, to support your studies with the IDI, and ultimately your Interior Design business, after you have completed your course. 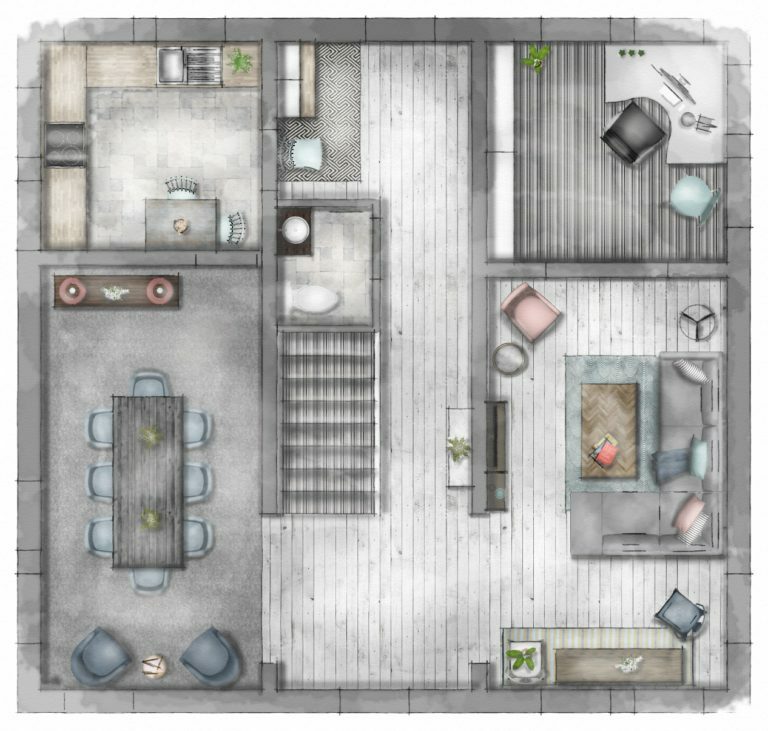 We teach you via HD video tutorials how to create accurate SketchUp floor plans, elevations and lighting plans; how to present them to scale and even how to render your plans to look like watercolour illustrations. We have also provided a learning schedule to help you stay focused and on track to complete the entire course in 4 weeks! Sometimes it helps to have support; which is why we offer assistance to all of our students for 14 days after they have purchased a course. Learn more about the benefits of learning with the SketchUp Hub here. Buy the SketchUp Student Bundle today for only £84.83 (use a special discount code provided by the IDI at the checkout). Check out out our FAQs, for more information on SketchUp and our online courses.